Choose a date for this membership to begin. If your recipient chooses to activate the account early, they may. Early activation will automatically start the membership. Otherwise, the membership will begin on the date you have chosen. To complete your subscription, enter your billing information below. 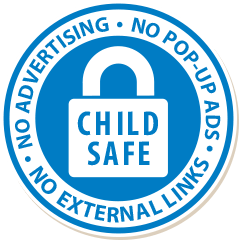 You may change your email and password once you are on the site. 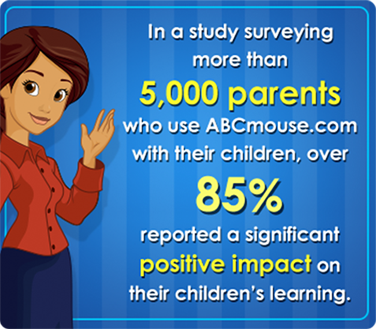 If your family does not absolutely love ABCmouse.com, you may cancel your account at any time within the Parent Section to avoid future billings. After clicking the “Submit” button below, you will be directed to PayPal’s website. 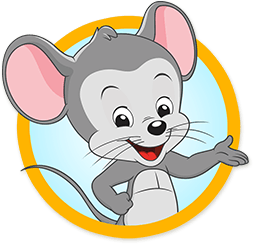 Once you have entered your payment information, you will be automatically re-directed to ABCmouse.com. Your payment information above will be charged now at the price selected above. At the end of the two-month promotional period, your subscription will renew automatically at $9.95 and be charged on a monthly basis until cancelled within the Parent Section.